Sony and Toshiba officially announced the deal that has been in the works for months now – Toshiba's chip 48,800 sq m manufacturing plant in Oita City and some 1,100 employees will transfer to Sony. The deal will be carried out to the tune of JPY 19 billion ($155 million/€€142). The factory will primarily manufacture image sensors on its 300mm wafer production facility (Toshiba used the factory for other chips as well). The deal is at the "memorandum of understanding" and is expected to complete by March 31, 2016, subject to regulatory approvals. While Sony's own phone division isn’t doing too hot, its image sensors are very sought after. 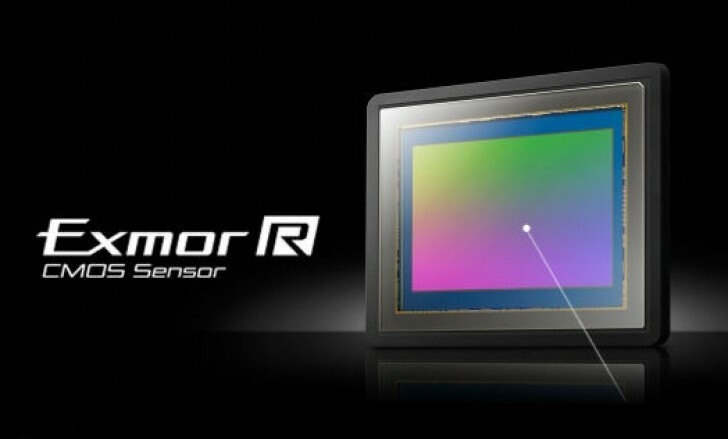 Sony image sensors are used by the majority of the mobile industry manufacturers – from Apple and Samsung to small-scale makers. Interestingly, Toshiba may be looking to merge its PC production business with Fujitsu and Vaio (Sony's former PC division).